For all the yoga lovers out there, this is the perfect way to start your day! Or give this mug as a gift! Its 14 oz. must be hand washed. Made with vinyl. The color can be changed. 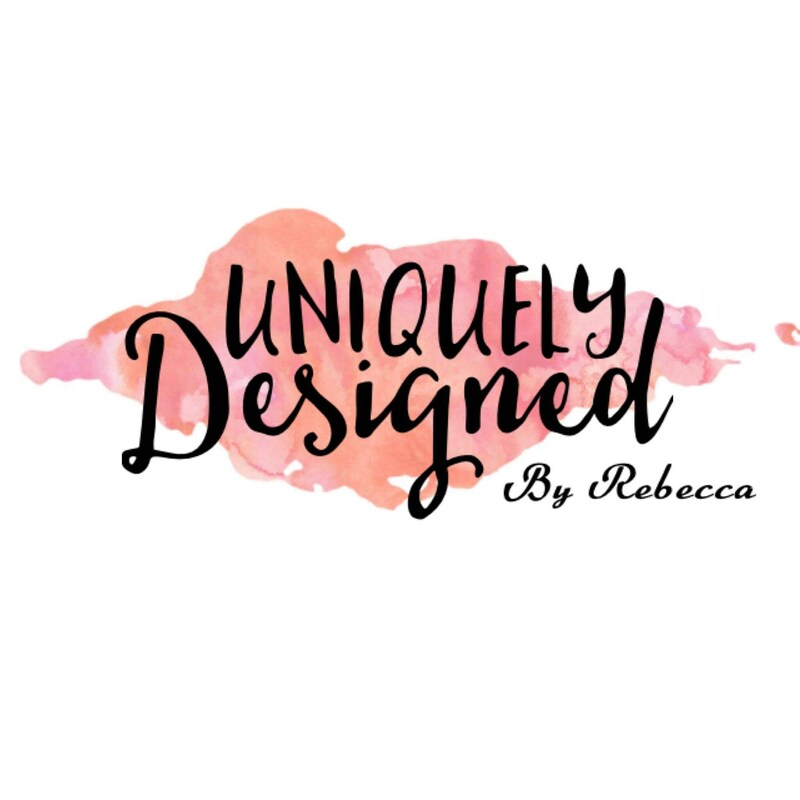 Let me know if you'd like something different and I'll see what color vinyl I have in stock. I try to keep different colors. 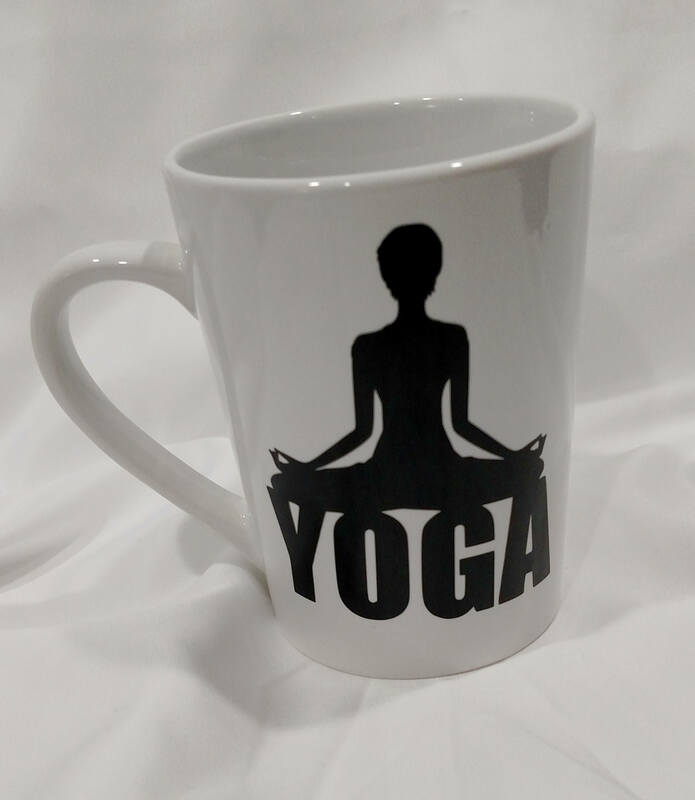 So before you head out to yoga, have a cup of coffee in this yoga coffee mug!